If you live in Kingman or the surrounding area in AZ, then you have picked the perfect site to find a veterinarian. Our Doctors are licensed veterinarians, treating dogs, cats, horses, and livestock . Your pet's health and well being is very important to us and we will take every step to give your pet the best possible care. Manzanita Animal Hospital is a full service animal hospital and will take emergency cases as well as less urgent medical, surgical, and dental issues. Our doctors are experienced in all types of conditions and treatments. Beyond first rate pet care, we make our clinic a comfortable, and calm environment so your pet can relax and look forward to meeting his or her own Kingman veterinarian. We have a number of resources for you to learn about how to take better care of your pets. Browse around and look at our articles and pet videos. The best veterinary care for animals is ongoing nutrition and problem prevention. If you want to ask a question call 928-753-6138. Our Kingman veterinarian office is very easy to get to, with easy access off of I-40. You can find directions on our Contact Us page. You can also subscribe to our newsletter which is created especially for Kingman pet owners. In between your veterinary visits, your pet will benefit from you reading these free informative articles. 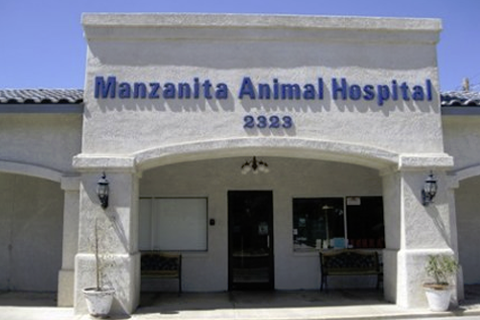 At Manzanita Animal Hospital, we have been providing excellence in animal care since 1967. 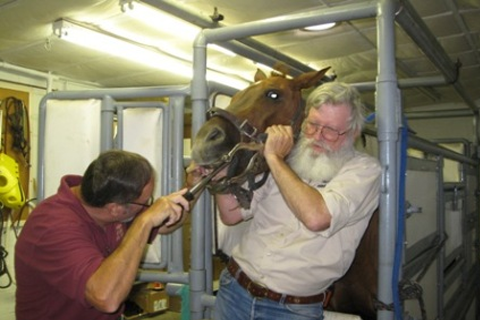 After 42 years of veterinary practice Dr. Zitterkopf has retired. We thank him for his love of animals and our community. His daily presence in our office will be missed. Dr. Anderson is a native to Kingman, Az, born and raised into ranching family who raised cattle east of Kingman. He attended K-12 in Kingman and graduated from Kingman High School in 1988. Dr. Robin Waldron is a native of Plymouth, England and became a naturalized citizen of the U.S. He was educated at the University of Maryland and graduated from Tuskegee University Veterinary School in 1973. Having been born and raised in southern California, she married and moved to North Dakota/Minnesota for 10 years, and then to Bend,Oregon for the next 18 years. 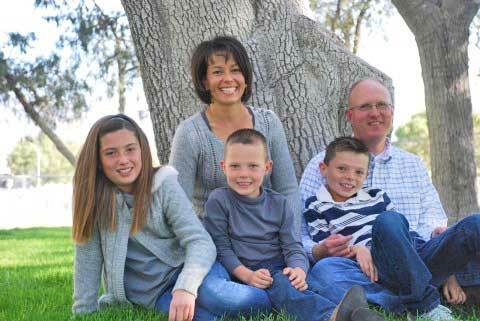 Having raised her children, she and her husband moved south for the warmer climate of Arizona in 2002. Debbie Jean, 'D.J. ', was born and raised in California. After marrying, she and her husband moved to Central Oregon where they raised three children and were active in leadership for their local 4H groups. 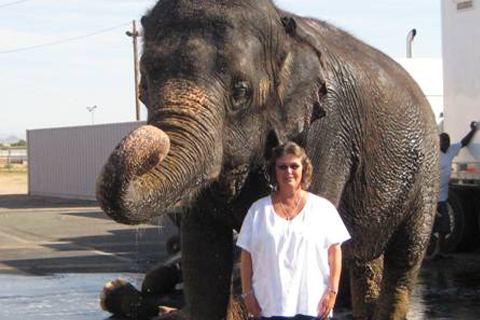 Cherie joined the team at Manzanita Animal Hospital in December of 2010. She has over 20 years of previous experience in the veterinary field. 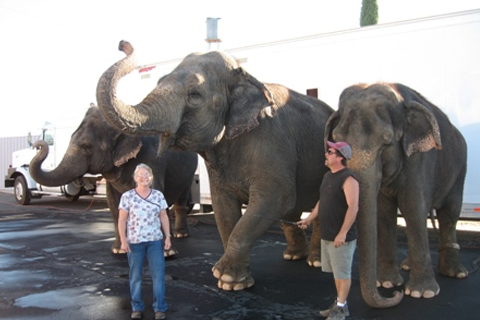 Cherie moved to the Kingman area in 2009 with her husband and her pets from northern California where she had worked for the same veterinary hospital for 12 years. Debbie spent her early years in Wyoming and came to Kingman with her parents and siblings when she was ten. She has been making an impact in the Veterinary field since 1998, gaining her CVT in 2005. Kathy and her family moved to Kingman in 2014. They came from the Appalacians in Georgia in order to be closer to extended family. While living in Georgia, Kathy home schooled her 3 youngest children while re-connecting with family in the area. Before moving to Georgia, Kathy lived in the high desert of California. "Have dealt with them extensively in my business of the equine industry and have nothing but good things to say about them. Very professional, always attentive to the problem, and very caring." "Best place to take your pet. Very caring people. My cat Max may not like it but we do. Very pleased with their service and their facilities and all the folks that work there." "Best animal hospital around! The staff is amazing and my babies always get treated so well when I take them there." "It was after hours (7pm Saturday)and our kitty got her eye pushed out. We called and Dr Waldron and tech Sandra arrived quickly to help. They did emergency surgery to remove the eye and saved her life. They also realigned her jaw. We are very thankful they took great care of us and our kitty Allie. They were amazing and kept us informed about what was happening with our kitty. I definitely recommend them if you are needing a vet." 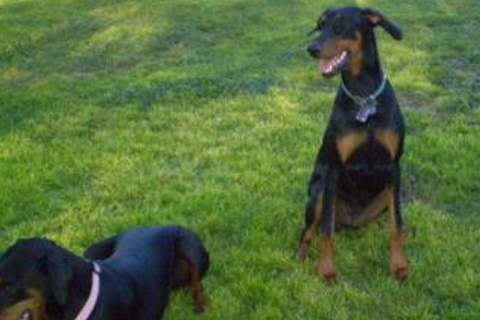 "We have been clients of Manzanita Animal Hospital for over 13 years. Dr. Anderson has been our primary veterinarian for that time. He has never failed to give us the best possible care and advice for our dogs and horses. He is kind considerate and always willing to discuss our options!" 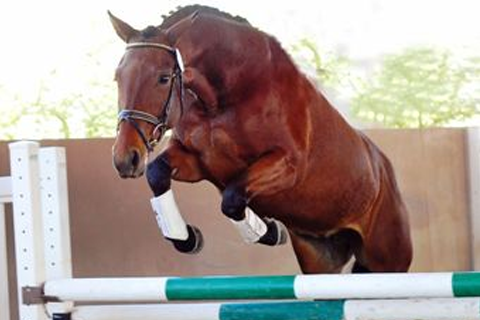 "The best care available, total trust in Dr. Anderson for all my horse and dog friends." "Best animal hospital around! The staff is amazing and my babies always get treated so well when I take them there"
"First time visiting Manzanita Animal Hospital today. It was a great experience. I kind of wish Dr. Waldron could be our family physician." "I had to make one of the toughest choices on August 16th ~ my baby girl could no longer walk. I brought her to Manzanita Animal Hospital & Dr. Anderson helped her cross the Rainbow Bridge. They loved on her as if she was their own. The staff is beyond compassionate ~ I wish I could remember all of their names but one lady really touched my � Debbie ~ thank you for sharing a hug & tears with me today....can't put into words how much they all mean to me."